Maximize Equipment Performance & Profitability with DSTI’s Hydraulic Swivel Joints for Continuous 360-Degree Rotation - 13829 Jay St NW, Andover, MN 55304, USA - DSTI - Dynamic Sealing Technologies, Inc.
For more than decade, Dynamic Sealing Technologies, Inc. (DSTI) has been the leader for providing equipment manufacturers with the most durable, longest-lasting and maintenance-free hydraulic swivel joints for continuous, 360-degree rotation. 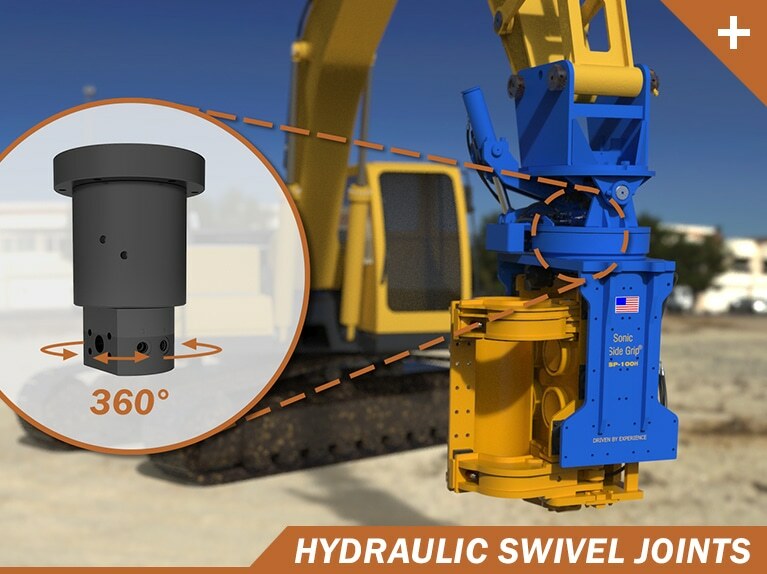 Although swivel joints are often mounted deep within the workings of a machine, they are an essential component on many heavy equipment vehicles that should not be overlooked. 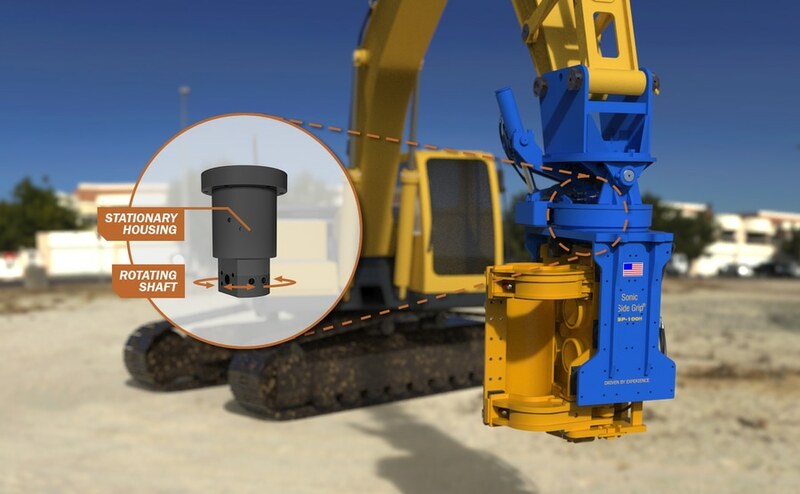 On an excavator, the swivel is mounted between the turret and track drive system. It’s the connection that makes it possible for the machine to rotate continuously in either direction without damaging hydraulic hoses. 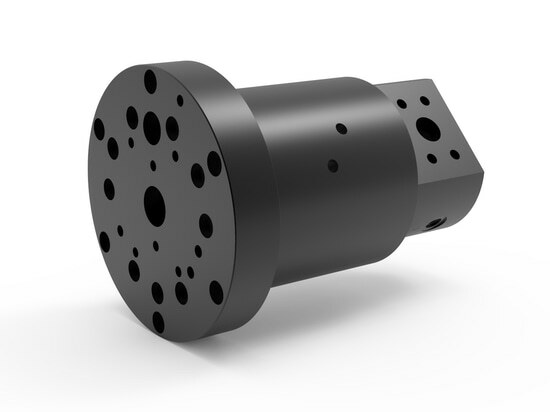 More recently, attachment manufacturers have begun integrating their products with swivel joints for 360 degrees of unrestricted rotation. An attachment that is no longer limited by its hoses offers many advantages for companies looking to maximize their equipment performance and profitability. With more versatility and precision, operators can increase productivity and cut fuel costs by reducing time wasted on repositioning themselves. Job sites are also becoming safer because spotters are no longer needed in close proximity to potentially hazardous areas. Selecting the right swivel joint manufacturer requires careful consideration. By choosing a company like DSTI who focuses exclusively on sealing technology for rotating equipment, partners like Hercules Machining Corporation (HMC) in Fort Wayne, Indiana have experienced first-hand the quality and customer support DSTI offers. The long-standing partnership has contributed to the success of past projects like HMC’s Self-Contained Track Rig (STR20) vehicle and more recently, the redesign of their Sonic SideGrip® vibratory pile driver (pictured above). 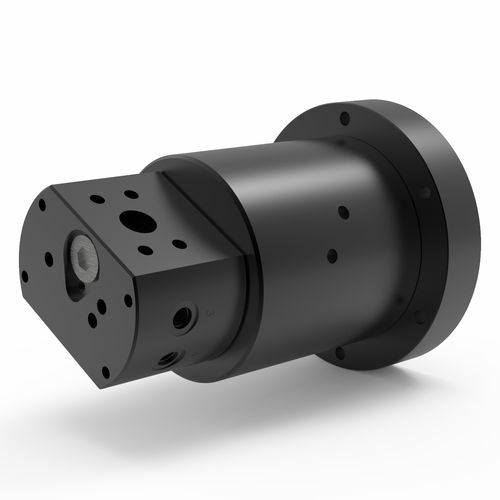 “We can confidently say a DSTI hydraulic swivel joint has not failed in any of our products,” says HMC Engineering Project Manager Billie Saalfrank. Collaboration between DSTI and HMC engineering teams helped streamline efforts in order to meet project goals. 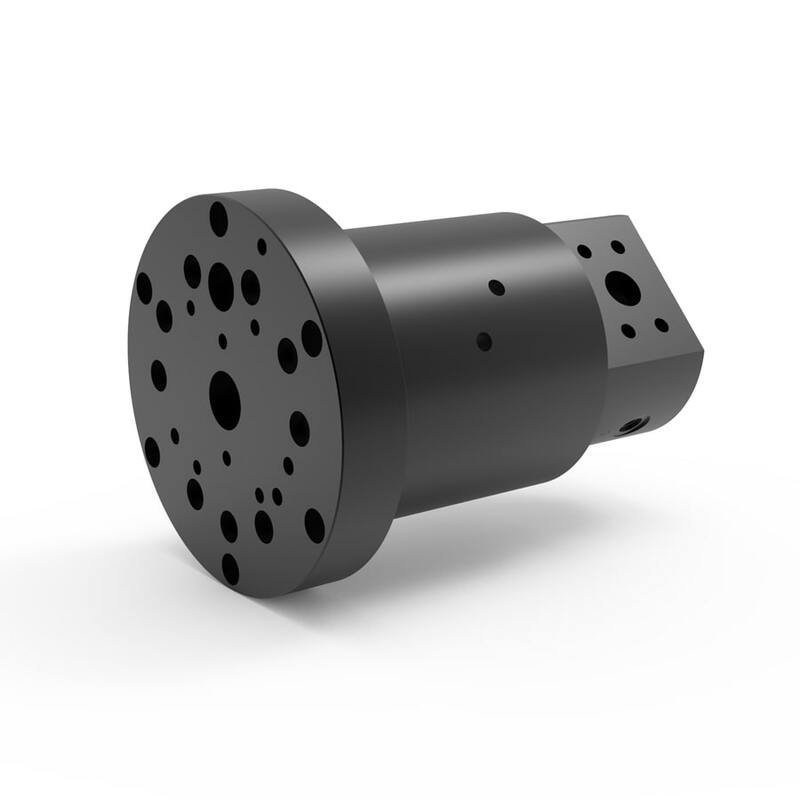 The new Sonic SideGrip® features a custom swivel that integrates directly within HMC’s tight envelope size and unique connection interfaces, a heavy-duty construction capable of withstanding the harsh environment and exclusive, field-proven sealing technology. “DSTI is very knowledgeable when it comes to hydraulic swivels joints and their team is always a pleasure to work with,” added Saalfrank. When designing machinery that requires the safe transfer of hydraulic fluid from a rotating inlet to a stationary outlet (or vice versa), DSTI’s team of in-house experts are available to help ensure your equipment reaches its maximum performance and profitability. For more information on swivel joint features and custom design capabilities, please visit www.dsti.com. Allows attachments to rotate 360 degrees in either direction continuously. 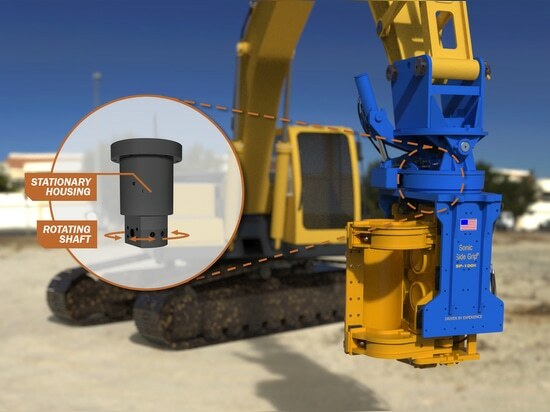 The swivel joints housing remains stationary while the shaft rotates with the end attachment. 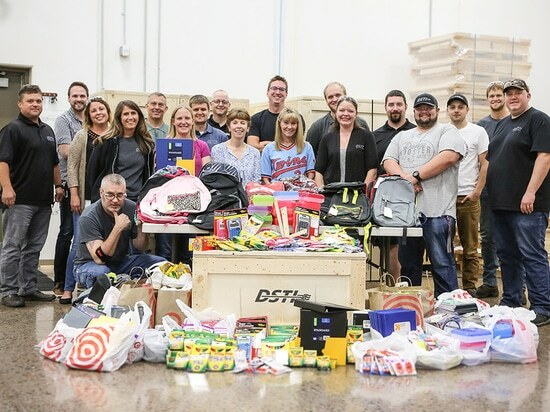 Back-to-school time can be a huge expense for any family, but for the families and youth experiencing homelessness, the cost of school supplies can be crippling. 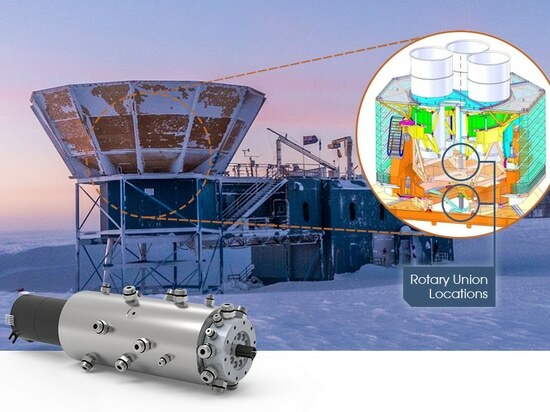 At the Amundsen-Scott South Pole Research Station, scientists from around the world are on a quest to answer some of the biggest and most exciting questions about the nature of the Universe. 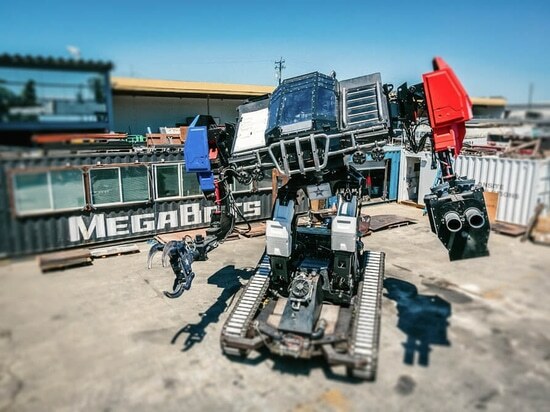 MegaBots, Inc. is what childhood dreams and fantasies are made of. The thought of human-piloted, giant fighting robots may seem unthinkable to most but for three engineers; their dreams were never too far out of reach. 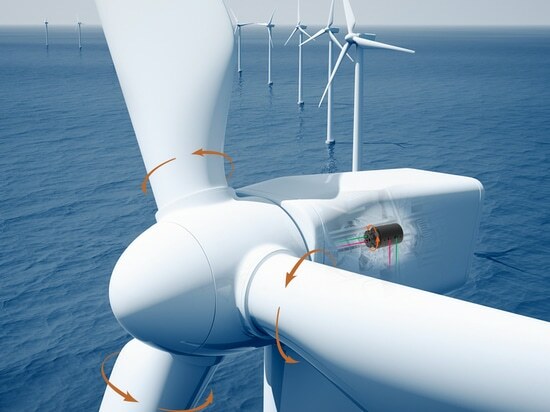 As demand for cleaner energy rises, wind turbine manufacturers continue to develop groundbreaking solutions to produce power more efficiently and reliably than ever before.